At Upchurch Vineyard I am truly blessed to have the opportunity to create what most winemakers dream about. In the most European tradition we can focus on one wine from one plot and one family. Most important of all, the wine must be of one quality. The highest possible. 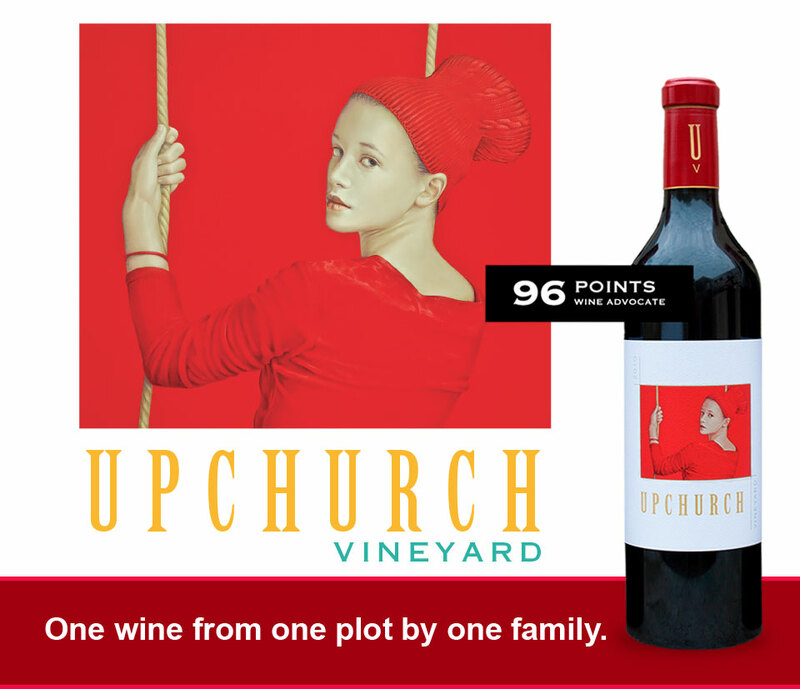 Upchurch Vineyard is owned and operated by Chris and Thea Upchurch. 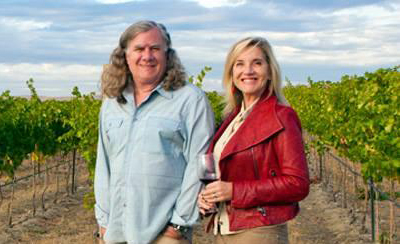 We are an 18.5 acre site uniquely situated on a small plateau at the southern tip of the famed Red Mountain AVA in Washington State. From its inception in 2007 it has been sustainably farmed and certified by L.I.V.E. It has also been certified “Salmon Safe”, important for protecting our watersheds in Washington State. 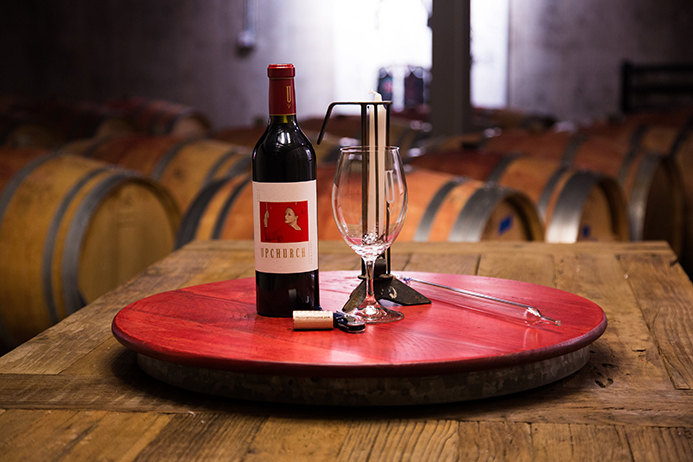 Upchurch Vineyard is built in an American Barn style and is located in Red Mountain (3.5 hours East of Seattle). 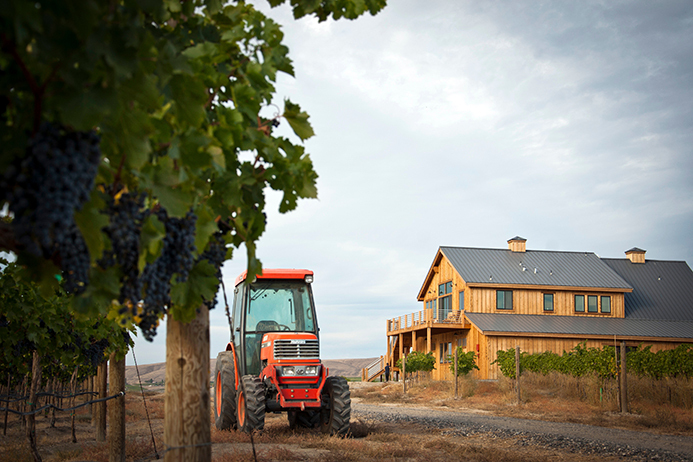 Situated in the middle of the vineyard, our winery overlooks the beautiful Yakima Valley and is surrounded by the Horse Heaven Hills and Red Mountain itself.